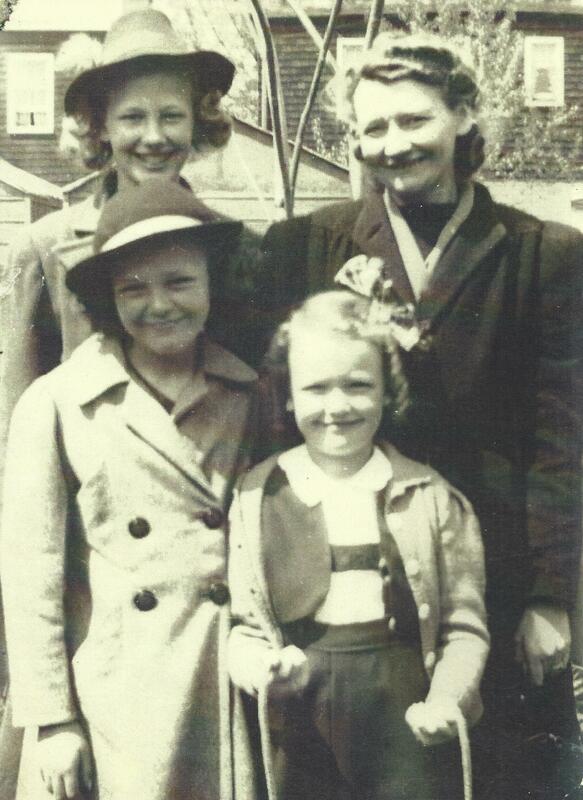 The Clarke girls with their Mum, apx 1943. 11 May	This entry was written by Laura and published on May 11, 2014 at 1:02 pm. It’s filed under Celebration, Family, Holidays, Laura, Lifeology, Memories, Relationships. Bookmark the permalink. Follow any comments here with the RSS feed for this post.